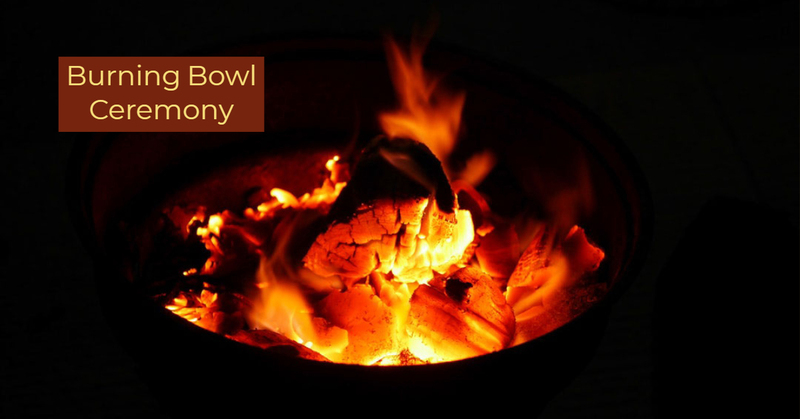 We invite you to join us as we end the year with our annual Burning Bowl Ceremony. It is an empowering service as we lovingly release any thought, feeling, or energy that stands in the way of our highest good and give clear and focused direction to the exciting new year before us. The Burning Bowl Ceremony has become a tradition for UUBC and we joyously invite you to release, let go, and renew! Children are welcome in the service.